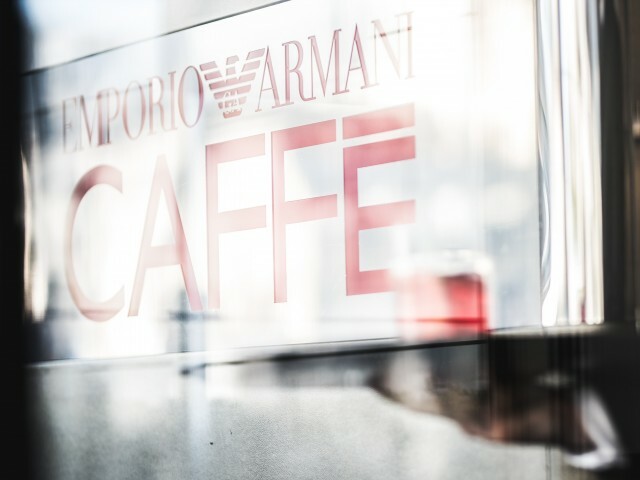 Located in the boutique of the same name in the heart of Saint-Germain des Prés, Emporio Armani Caffè welcomes you in a pleasant and trendy. This gastronomic restaurant invites you to taste typical Italian dishes combining a subtle blend of tradition and modernism. And "L'aperitivo" at the Milanese where hot or cold snacks will be served.